Photo © 2003 G. D. Carr. Usage restrictions: Photos may be used without prior permission for strictly personal use or classroom instruction. Prior permission is required for any profit-seeking or commercial use, including books, printed material, computer programs, web sites, or any use in which the photos will be publicly accessible. Contact the photographer. 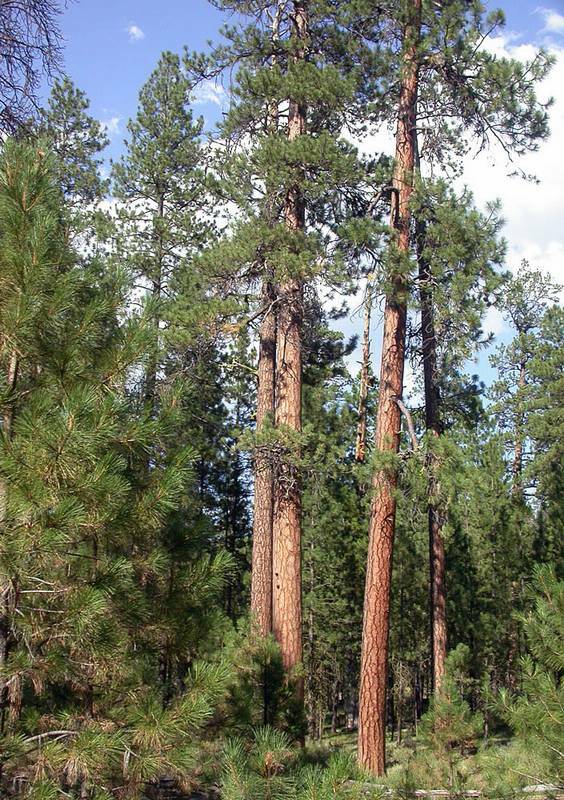 Locality: Deschutes County: Hwy 20, NW of Sisters, near Sisters, Oregon .